We are the pioneers in location independence movement in India. 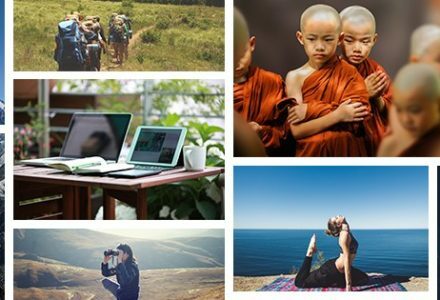 Remote Explorers was started with a mission to curate authentic local experiences for location independent professionals and worldschoolers like you. We love to make people happy and the smiles in the pictures, the testimonials, and the 5-star ratings we got from all members say it all. We screen all applications and ensure that we don’t have more than 25 members in a retreat to ensure a great experience and a family-like feel. We proudly call our community ‘Remote Explorers Family’ and we mean it. 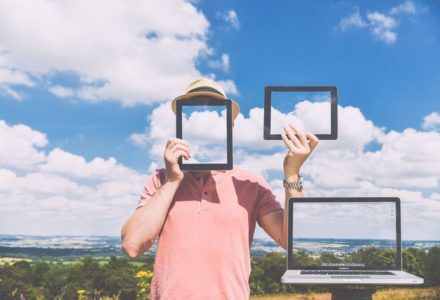 Being digital nomads ourselves, we know what exactly you need to stay productive and feel awesome. We work closely with service providers to make sure you have fast and reliable internet, comfortable accommodation, authentic experiences, and overall great month and beyond. Join a community of 20 change maker women to spend 28 unforgettable days in Gorgeous Goa exploring, getting things done, and having fun. 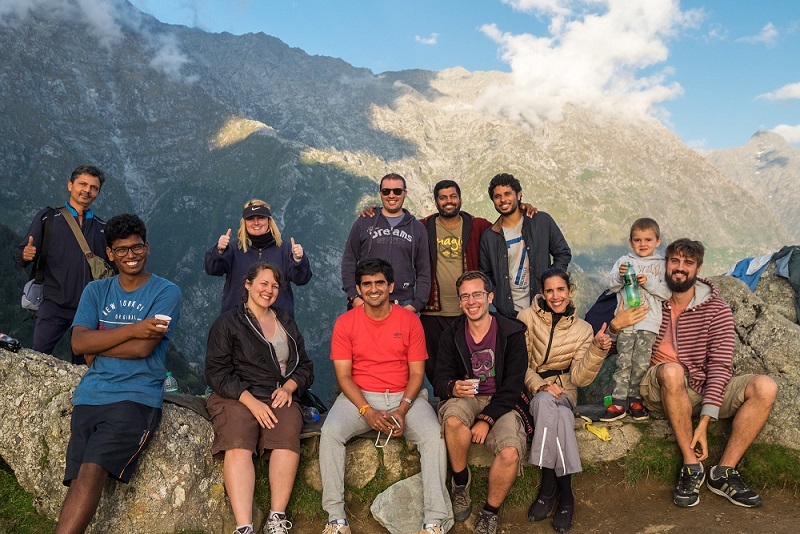 Spend 28 inspiring days in the lap of the majestic Himalayas with a great community with a community of 19 other digital nomads. I participated in the inaugural Remote Explorers - Mcleodganj event and it exceeded expectations. Mcleodganj is a great place to spend a month or more. Great weather, fascinating Indo-Tibetan culture, many opportunities to interact with the locals. It's also a very cheap to live! This was my second time in India and, based on my previous visit, I knew power outages and reliable internet would be a challenge but the Remote Explorers team had that figured out with backup power and a dedicated, high-speed internet line. I had a very productive month. The RE team organized diverse events every weekend highlighting a mixture of culture and nature. Overall, a very worthwhile trip and I wouldn't hesitate to recommend Remote Explorers to other digital nomads interested in experiencing India. I was part of the first batch with Remote Explorers and I really appreciate a great time learning & sharing with awesome people at Indian Himalayas. I had the opportunity to experiment India in a different way and I’ve enjoyed a quiet time in a beautiful environment with organized activities to interact with local culture. Although power outages and Internet issues are frequent in India we had a backup power and a dedicated high-speed internet line that let us work all the time without issues. BTW, 4G data is dirt cheap. I had an amazing, fun, and productive month with Remote Explorers! The team was always available to attend to the needs of everyone and did their very best to ensure we were all comfortable and able to work! We did a lot of fun activities together on the weekends, from trekking, to paragliding, to dancing at the club. This was the first retreat I've done, but I have a feeling the bar has been set very high! Can't wait until the next one! I was lucky to live this experience in the months of September / October 2017. It was very enriching, everyone was very interested in having a good time and integrating all the participants! I really recommend it. The organizers are very open to all the proposals! What can I say! An incredible month in Mcleodganj! Mayur, Joy, Prashant and Ankit did an amazing job of making sure that our time in India was interesting, productive and enjoyable. As a solo female traveler, I felt safe, looked after and comfortable. I got a lot done, had some awesome adventures (including my first time paragliding!) and made some fantastic memories with fantastic people. Highly recommend this experience and I feel lucky to have been a part of it! Incredible experience, Mayur, Prashant and Ankit are all heart and the best company to discover a new part of the world! 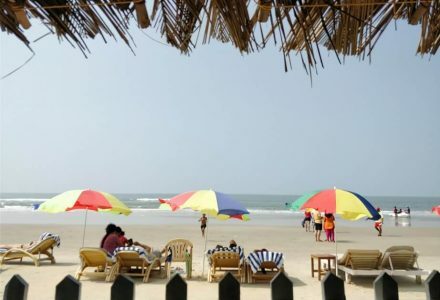 Why Goa is poised to be the next digital nomad hub? Is Rural Coworking/Coliving the need of the environment? What has changed since I became a digital nomad? 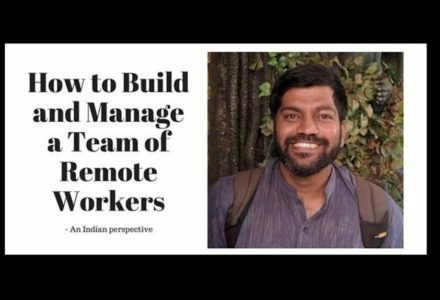 Welcome to Remote Explorers — By Indian digital nomads to the world! 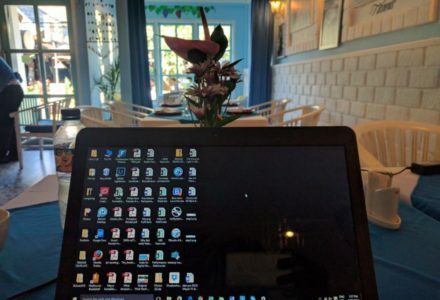 Why is it the best time to be a digital nomad visiting India?